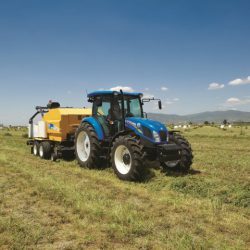 New Holland is another global machinery company that has big plans for LAMMA show in the UK in January. 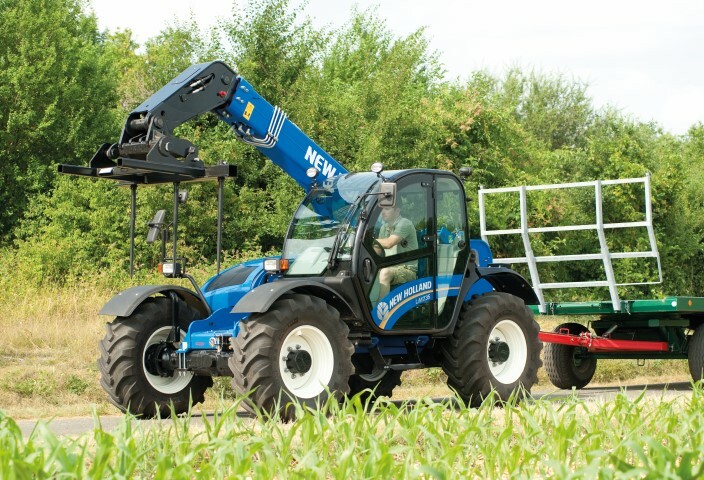 According to New Holland, it is set to unveil its new-generation LM telehandler for the first time in Ireland or the UK at LAMMA. 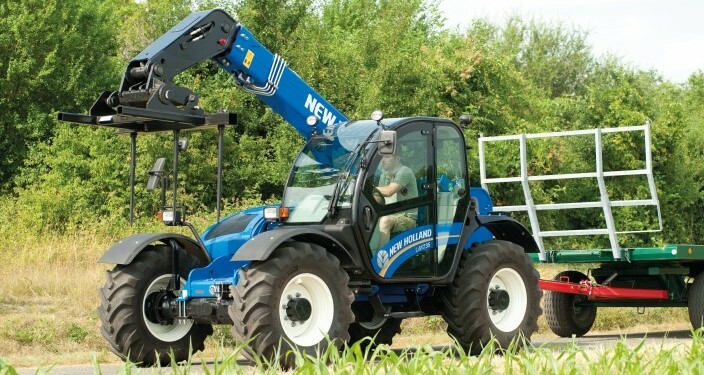 New Holland says it has completely redesigned the heavy-duty six-to-nine metre LM range of telehandlers. 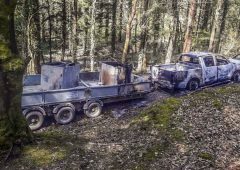 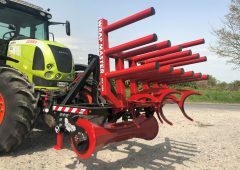 It claims the machines now deliver substantially improved performance together with premium operator comfort. 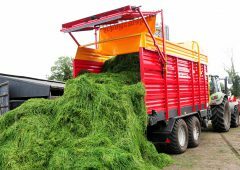 The five model range features the LM 6.32, LM 6.35 Elite, LM 7.35, LM 7.42 Elite and LM 9.35 models, can lift up to 4,200kg and has a maximum lift height of 9.1 metres. 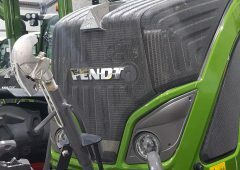 According to the company, due to a range benefits from in-house design and construction, the telehandlers are set to offer the world’s medium and large-scale livestock farmers, large arable operations and contractors, high-performance material-handling capabilities. 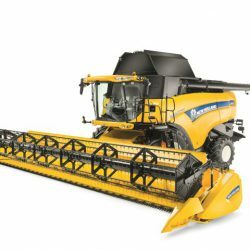 Also in the New Holland stand at the event will be a variety of models ranging from the CX Elevation combine to the innovative Auto Command tractor range. 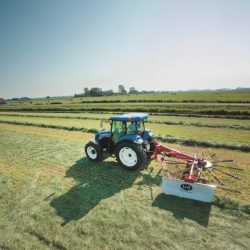 This year LAMMA will be particularly meaningful for New Holland. 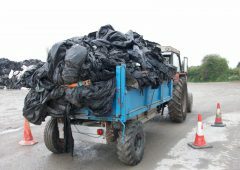 The show will mark the beginning of the official celebrations for the 50th anniversary of the opening of the Basildon Tractor Plant. 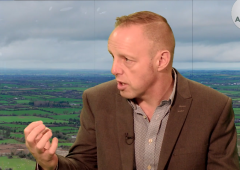 The company says there will be many surprises for visitors who come along to the stand. 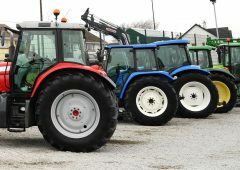 According to New Holland, more than 1.8 million tractors have been produced since 1964 and today 14,500 different tractor specifications can be built in Basildon. 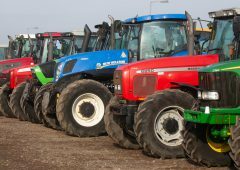 The plant exports 85 per cent of its tractors to over 120 countries worldwide.